Whatever your sport is, Team Extra Mile will make your experience meaningful. 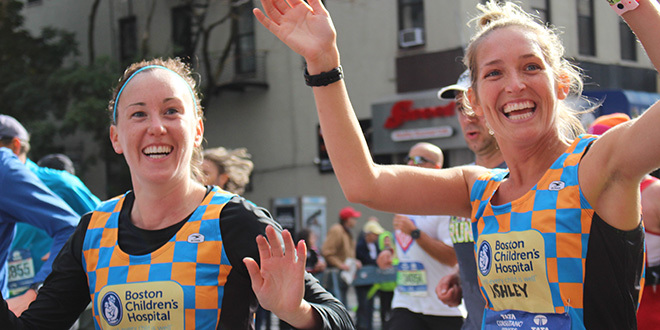 Fundraise for Boston Children’s Hospital in any event! If you want suggestions, take a look at the event list below. Register for the event you’re interested in and join Team Extra Mile to get great added benefits.